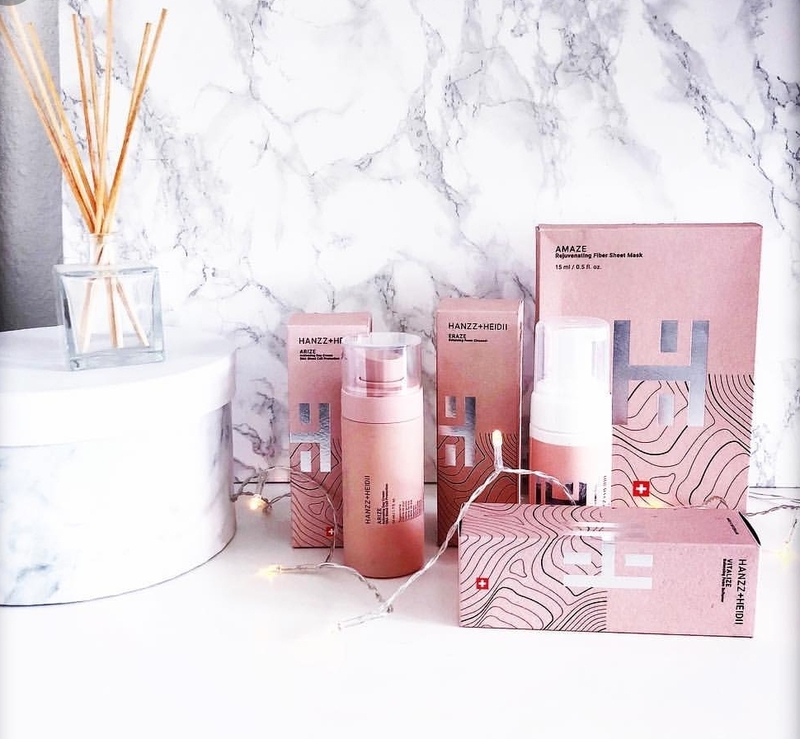 Beautiful Skincare Line for You! Our mission is to enhance your natural “WOW” by combining innovative Swiss biotechnology with the pure magic of nature. multi-sensory spa moment and enjoy it with all your senses. 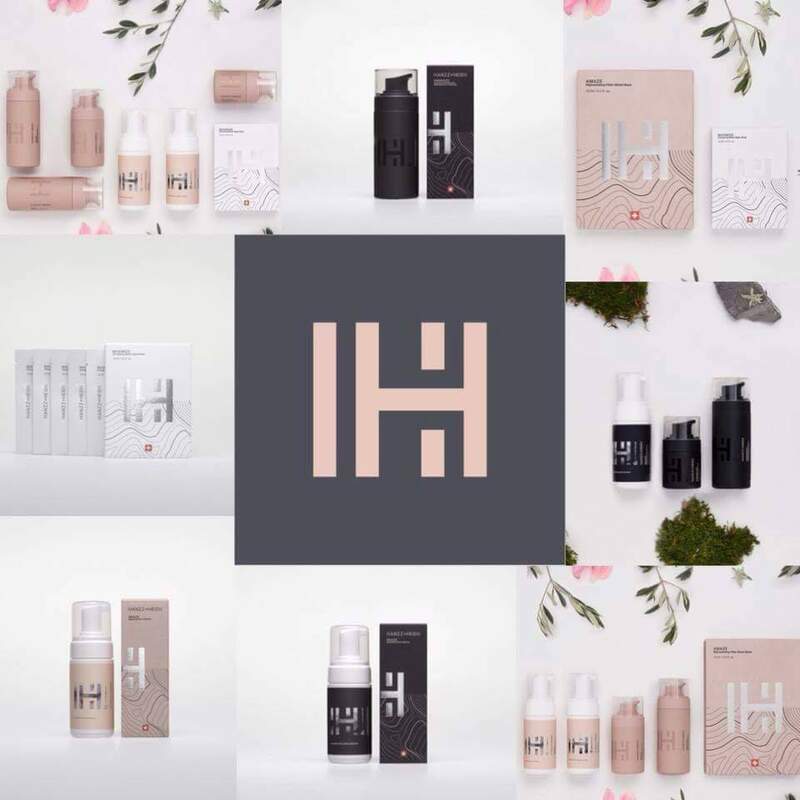 HANZZ&HEIDII skin care is vegan and luxurious. It’s developed together with the best Swiss skincare experts, based on our approach, “natural beauty from the inside out”. The products protect and strengthen skin cells while activating the regeneration process, helping skin regain its natural, vibrant balance. This results in impressive short-term and long-term effects. Our product formulas use a unique combination of powerful natural ingredients and innovative Swiss plant-based biotechnology. They actively delay the visible effects of aging to make skin look healthy, radiant, and beautiful. It's like getting a private spa treatment every day! Cleanse: support the skin’s natural protective barrier. Proven natural ingredients soothe the skin and reduce any tendency towards irritations. Your skin remains radiant, fresh and hydrated. Our products: Eraze, cleanser for men and women. 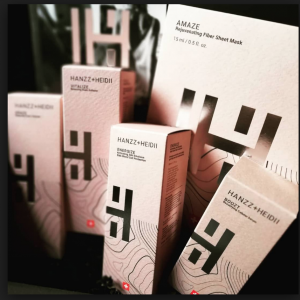 Amaze, fibersheet mask for women, maximize, unisex black algae mask. Correct fine lines and wrinkles for incomparable skin comfort and ultimate smoothness. It optimizes skin elasticity, the skin is replumped and intensively hydrated. The skin reveals a radiant infinite beauty – a pleasure to touch. see the difference within days. Our products: Vitalize, softener for women, Visualize, eye cream for men and women, Boozt, a powerful serum for men and women, Amaze, fibersheet mask for women, maximize, unisex black algae mask. 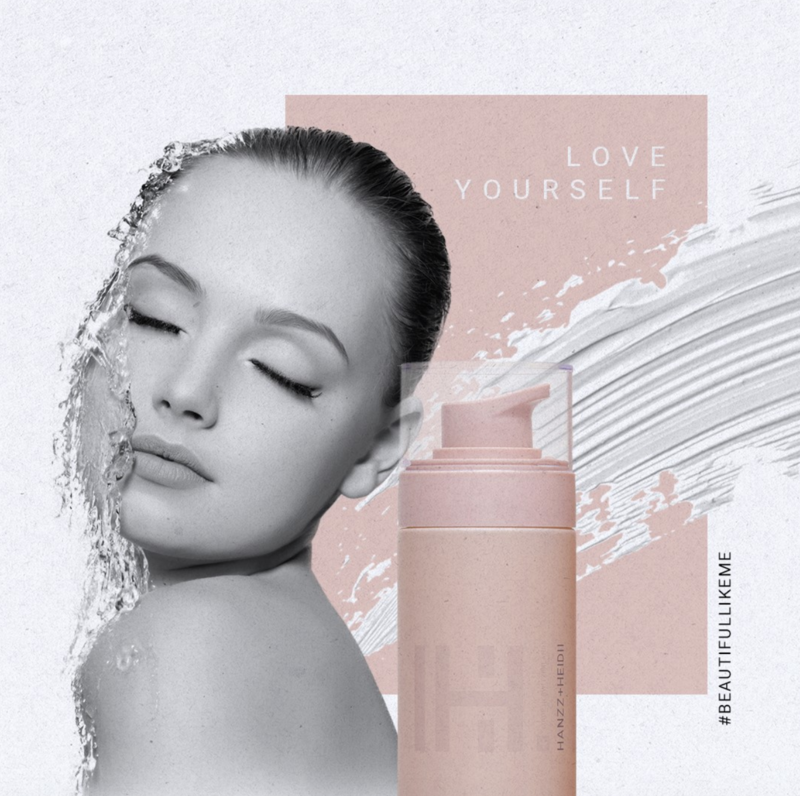 Protect and offer your skin a daily boost of energy and vitality to better self-defense against negative environmental influences like pollution, dust, UV rays, infrared and blue light, stress and extreme climates. Snow Algae and our SNA Blend ingredients help reduce age spots and pigmentation and prevent the formation of new pigmentation marks. Our products: Energize, 24h emulsion for men and women, Arize, day cream for women, Eaze, night cream for women. Slows down signs of aging by neutralizing free radicals through a highly potent antioxidant mix of Majestem™, Snow Algae, Astaxanthin, and InfraGuard. It protects against sun-induced aging, air pollution damage, age spots and wrinkles. Reduces moisture loss and boosts collagen and cell renewal in the skin. There is also a lot that's NOT in the products... and that's for the good! How to protect your skin from the Blue Light Effect?! Combines organic sunflower sprouts and powerful antioxidants from tara tree fruit extract. It helps block infrared and blue light induced free radical formation, protects DNA cell activity, and prevents the loss of skin density upon sun and blue light exposure. yet it is natures imperfections that make you go "WOW!" Elsewine Rietveld is happy to be a referrer for Hanzz and Heidii. 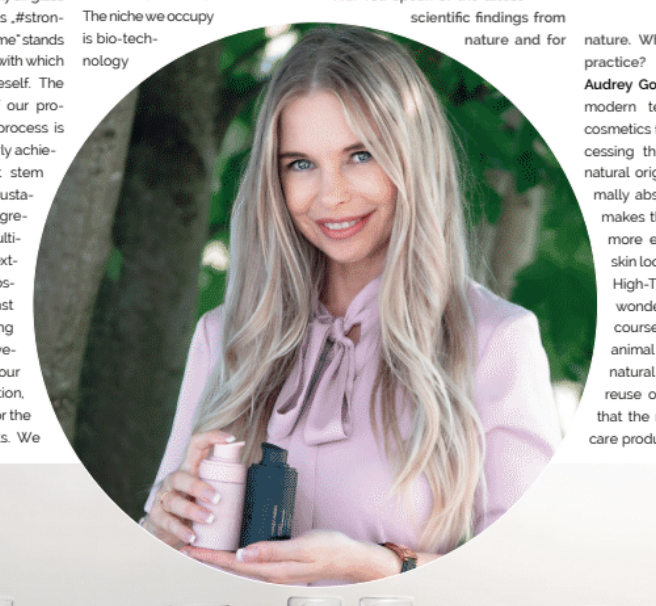 She was intrigued by the products because she's been focusing on pure and natural/organic products in food for over a decade, and skincare is important as well, as our skin is an organ. She fell in love with the sensational products and loves her daily spa moments. 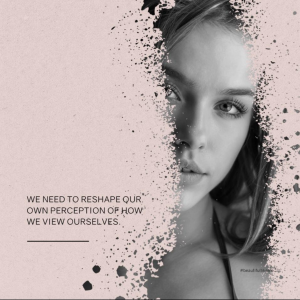 With her confidence training she shares tools to be yourself when you speak to others, which aligns perfectly with the motto from Hanzz and Heidii: Be You/ Beautiful like you. Wat natuurlijk ook kan, is dat je de producten eerst wilt voelen, ruiken en ervaren. Wanneer je in de randstad woont en vijf vrienden/vriendinnen hebt die geïnteresseerd zijn, dan kom ik graag naar jullie toe. Je kunt op afspraak ook zelf langskomen (vlakbij Utrecht). 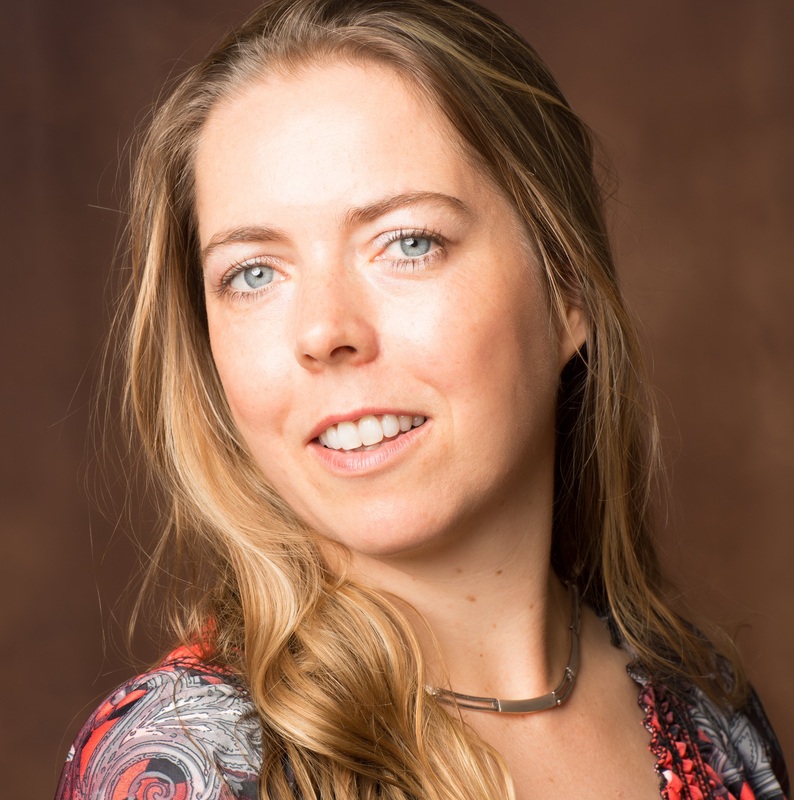 Neem contact op. When you'd like to order your products today, go to the website and choose separate products or the package you'd like to start using. You give your skin the optimal care! When you'd like a chat with Elsewine, because you have certain questions or would like to know with which products you could best start, we can book a (zoom) chat first. Or buy them as a gift!